Aerial Engagement Video for Susan and Dan at Long Branch beach NJ. We did both their wedding engagement photography and aerial video for Susan and Dan on beach. 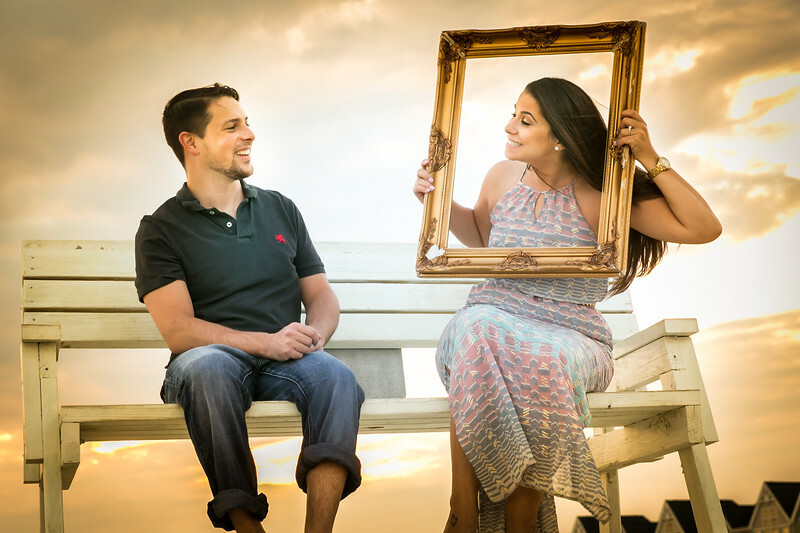 This fun loving couple love the beach so it was perfect setting for their engagement pictures and video. 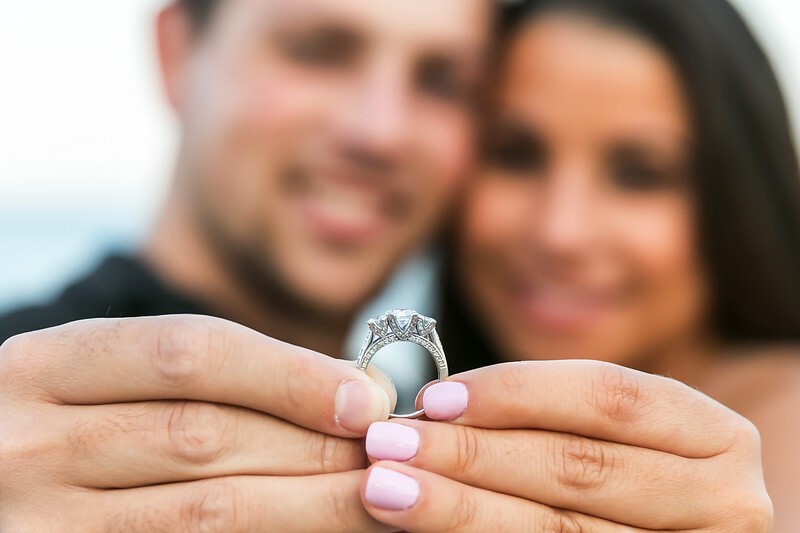 Susan and Dan will be getting married at Biagio's The Terrace in Paramus NJ.